Advantage: excellent resistant to gasoline and Fat hydrocarbon oil, second only to TR, ACM and FKM, better than other general rubber. Good heat resistance, good air tightness, abrasion resistance and water resistance, strong cohesive force. Disadvantage: poor cold resistance and ozone resistance, low strength and bad flexibility, poor acid resistance, bad electrical insulation and polar solvents resistance. Application: mainly used in manufacturing all kinds of oil-resistant products, such as rubber hoses and seals, etc. In addition to standard imperial and metric sizes, ORK also carries a wide variety of non-standard sizes. With over 8,000 different o-ring sizes in-stock, we have exactly what you are looking for and we can assure immediate delivery of any size in large or small quantities. When you are ready to get started, submit an online RFQ to receive a quote from our dedicated sales team within 24 hours. 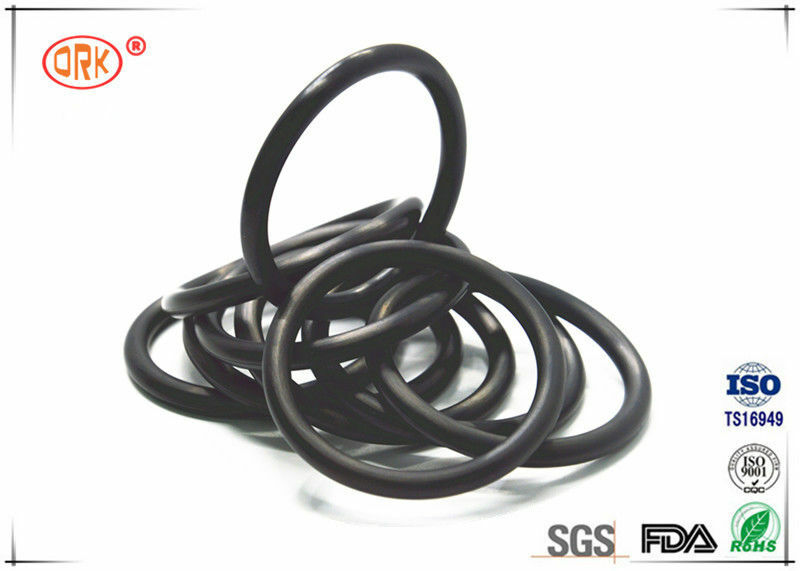 Most likely the size and compound you require is in our inventory of over 300 Million o-rings. You receive immediate shipments with no intermediate delays. Remember: With ORK, you buy direct. Key Use(s): Oil resistant applications of all types. Low temperature military uses. Off-road equipment. Automotive, marine, aircraft fuel systems. Can be compounded for FDA applications.